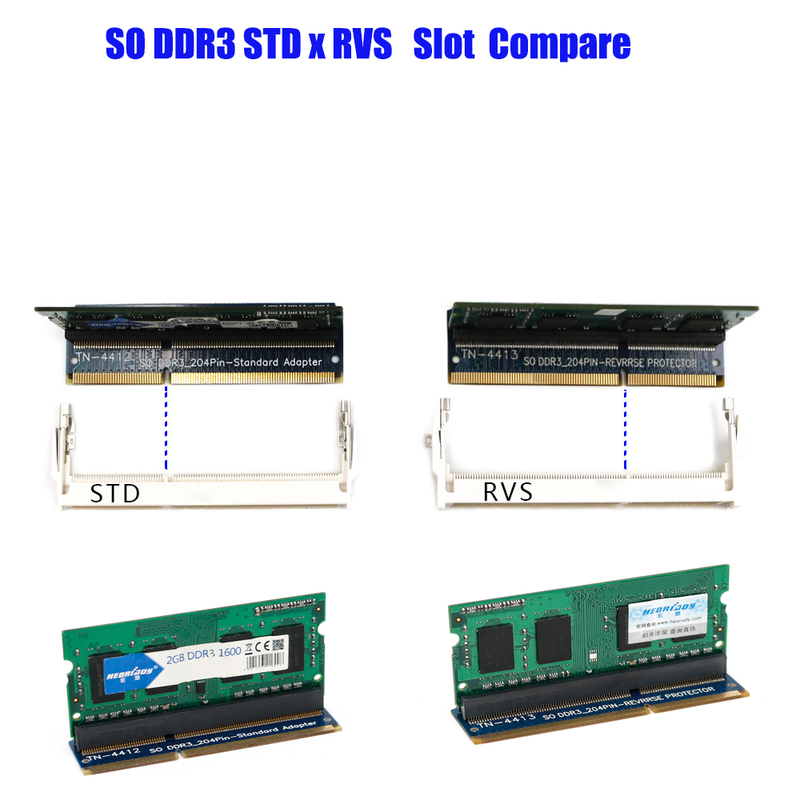 SO-DIMM DDR3 memory test protection card. 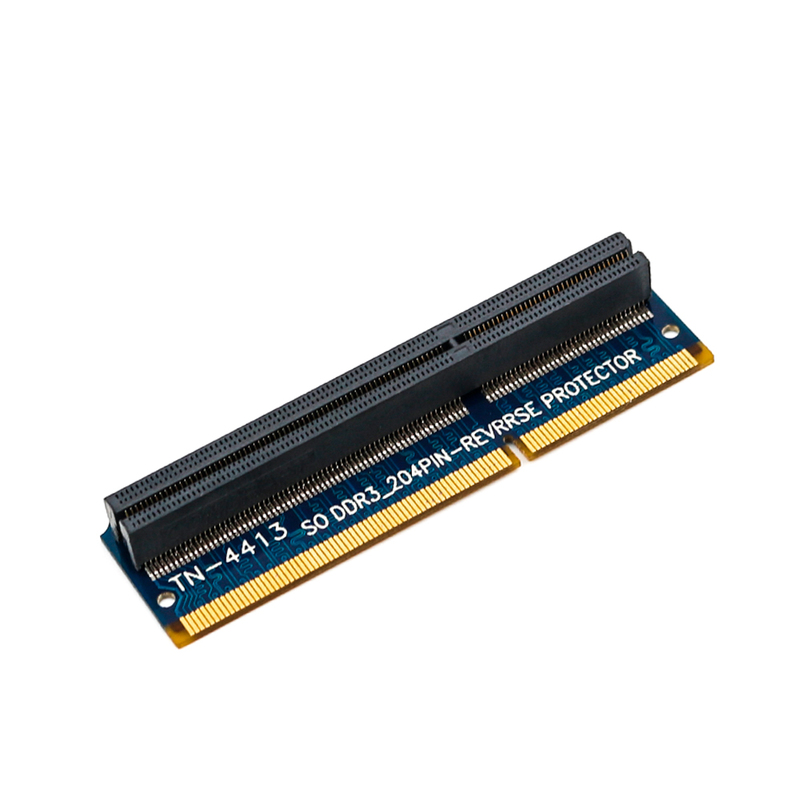 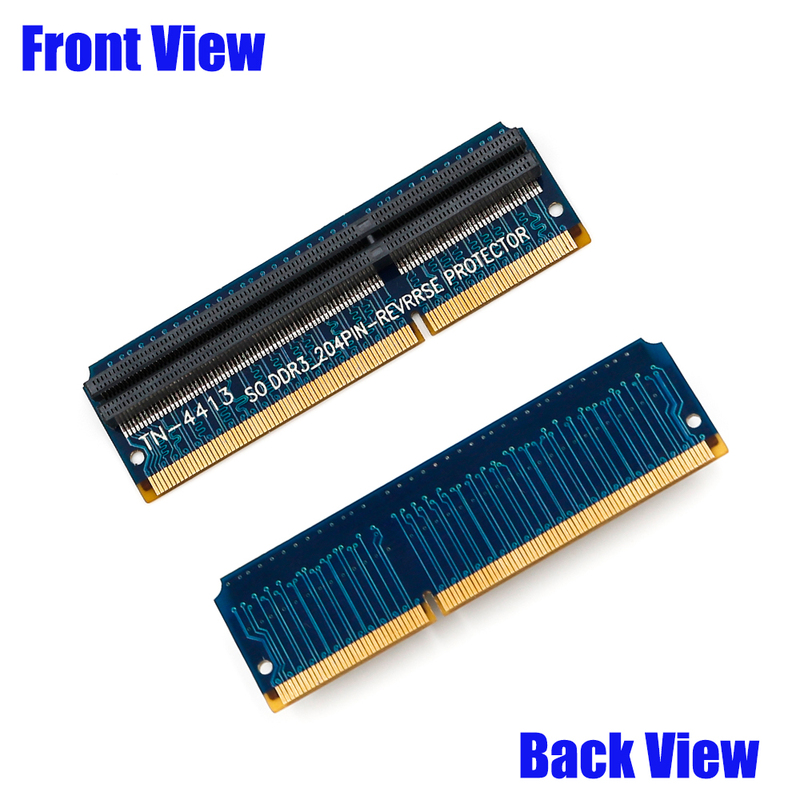 Suitable for SO DDR3 memory card of notebook PC. 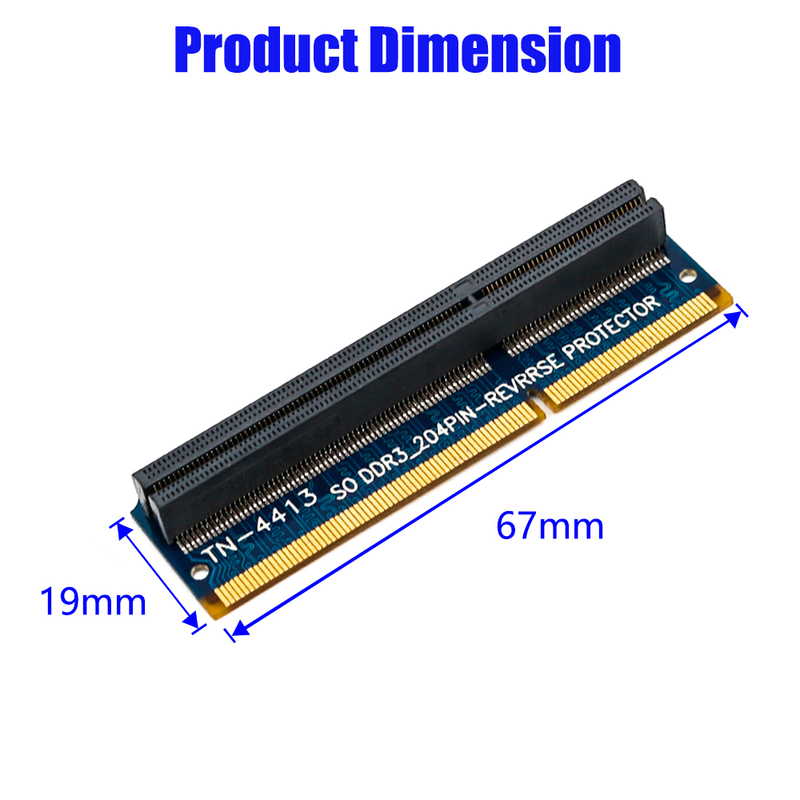 No additional driver is needed. 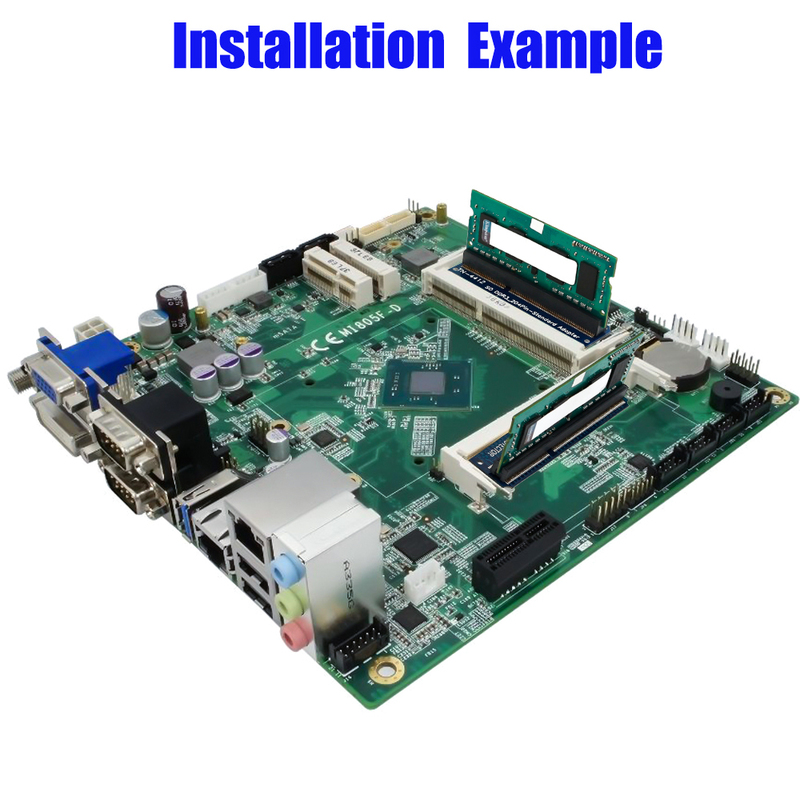 Design 4-Layers PCB design for reducing the signal loss and EMI.